I met John Simson around the time Zero to 180 had first hung out a shingle and was grappling with its mission and scope. 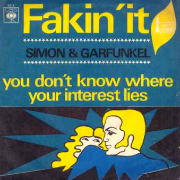 After explaining the website’s concept to Simson, I remember asking if he might suggest any overlooked songs worthy of celebration. Much later, I would learn the depth of Simson’s involvement in DC’s multi-faceted music scene over the last few decades, in the course of pulling together first one and then another long-form tribute to Silver Spring recording studio, Track Recorders. 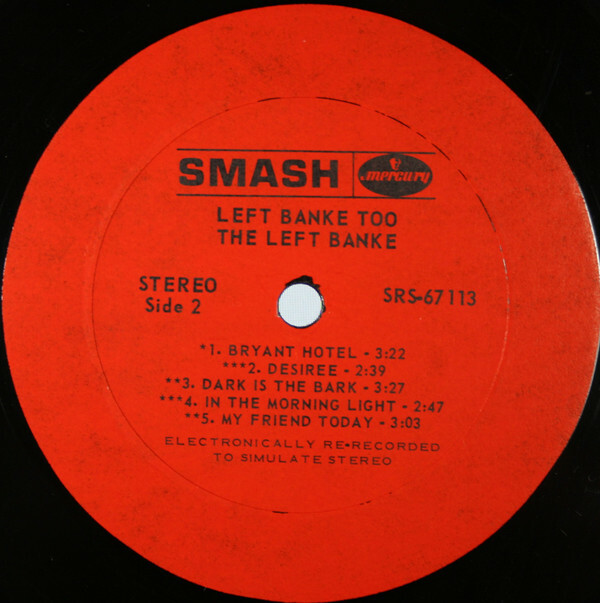 It’s probably a good thing that I waited until I had more experience under my belt before following up on Simson’s recommendation, though a part of me still needs to ask: What took me so long to examine the back story behind “Desiree” by The Left Banke? 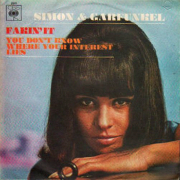 Given the considerable time and expense that went into this song, 45Cat contributor RecordDragon rightly asks, “Does a true stereo version of the A-side exist?” Sadly, that does not appear to be the case, at least judging from streaming audio available on YouTube, not to mention the LP label itself [see image further down the page]. 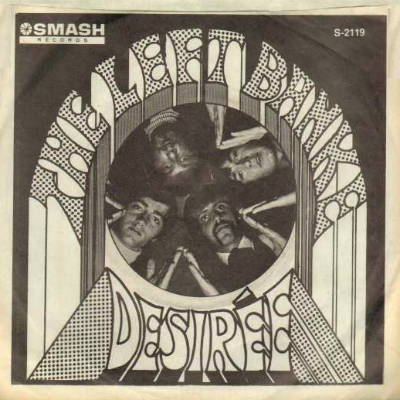 The real tragedy of this was that the Left Banke then released arguably their greatest single, Desiree. Urgent strings played “Eleanor Rigby” line at double speed, a bassoon was used as percussive counterpoint. There was a booming brass bridge – or is it a first chorus? – of Wagnerian import before massed harmonies sang out the title. 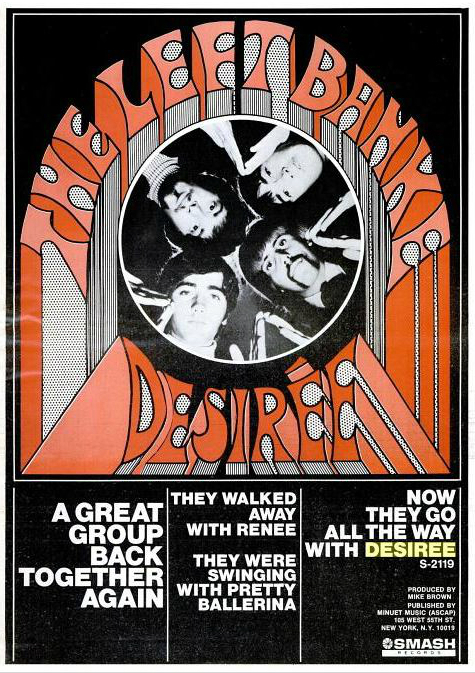 “Desiree” was a masterpiece; it dared radio not to play it, laughed at contemporaneous efforts like the Stones’ Satanic Majesties and the Beatles’ lightweight “Hello Goodbye“, urged other groups to follow its lead, and then peaked at No 98 in November 1967. One of my band mates from my high school band, the Valhalla Chemists, was a member of Stories, a great early 70’s band that Mike Brown started with Ian Lloyd, my good friend, Steve Love and drummer Brian Madey (Brian and Steve were my rhythm section when I opened for Jethro Tull in 1971 [debut album released]). Their first record had a Beatlesque single, “I’m Coming Home” that did fair, but the follow up album had some amazing tracks on it and was not doing well so the label forced them to cover a big hit in England by Hot Chocolate called “Brother Louie” and it was a number 1 smash. Mike Brown hated it and left the band. Mike then produced another version of ‘Desiree’ in 1976 (I think) with a group called Montage, and it was a pretty faithful version to the original Left Banke. The Banke played my High School in 1967 and did a great version of “A Day in the Life” in addition to their repertoire. 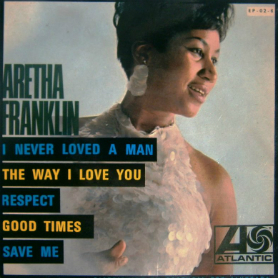 The first Aretha Franklin hit — “I Never Loved a Man the Way I Loved You” — took almost three days of work in a Muscle Shoals, Ala., studio. Papa Don Schroeder, independent producer, said it took 23 hours in a studio to come up with “I’m Your Puppet” by James and Bobby Purify and 27 hours for “Shake a Tail Feather.” Felix Pappalardi, who produced an album by the Cream recently in New York for Atlantic Records, said it took six hours to do “Strange Brew,” a big British hit. The reason that it is taking longer to produce records, according to MGM Records producer Tom Wilson is that the record business today is an “intensely creative business.” Songwriters are trying to say more and the producers and performers are trying to say more in their records. Any record by the Mothers of Invention takes two weeks to record and two weeks to edit, he said. And this occurs in spite of the fact that Frank Zappa, leader of the group, sometimes writes out a full script to an album, so the group knows exactly what it’s doing. 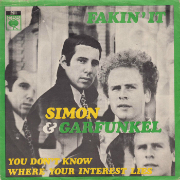 At the Monterey Pop Festival, Simon and Garfunkel said they’d been working 51 hours on their current single — “Fakin’ It.” At that point, they had not finished the record. Records are becoming more and more an art form, says Pappalardi, who has produced records by the Cream, the Youngbloods, the Vagrants and others. “There’s a great deal of thought put into a record before ever going into a studio, then you’re constantly fighting in the studio to reach your ideal. 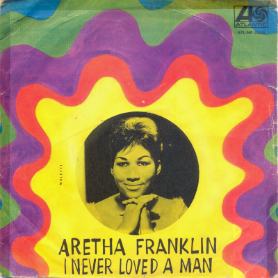 I try to get the absolutely best production every time and expect the B side to be as good as the A side. The time for throwing away the B side is past.” He said he already spent six hours in the studio with “Sparrow Tune” by Bo Grumpus and hasn’t finished the session yet. While studio costs have gone up, because many groups do their experimenting in front of a mike, recording costs as a whole have not gone any higher than in previous years, said Wilson. The reason is that most of the music is made by a small group today; whereas in the old days a record company had to hire 30-35 musicians for a session.